A $250 million private equity fund focused on emerging markets. 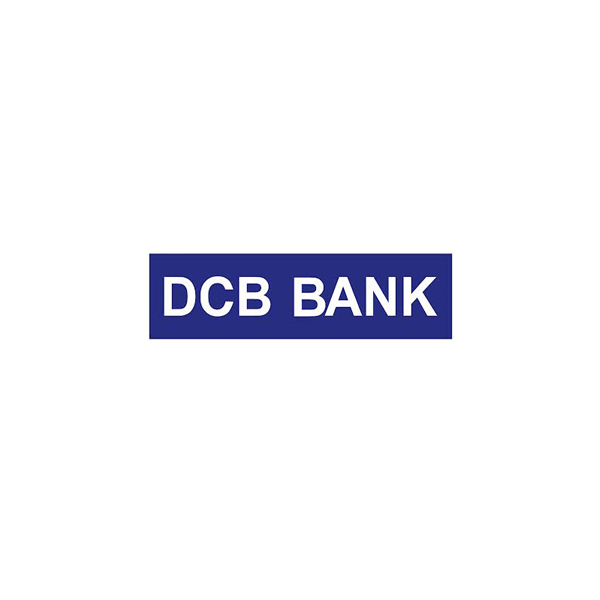 DCB is a modern, emerging new generation private sector bank in India. DCB offers a variety of products targeting the underserved self-employed segment. DCB has a pan-India presence, with over 40% of its branch network in semi-urban and rural areas. WCP provided growth capital to DCB in two tranches in 2012. DCB has more than doubled its balance sheet and significantly improved its profitability since WCP’s investment. WCP has partially exited this investment through the capital markets in 2015. 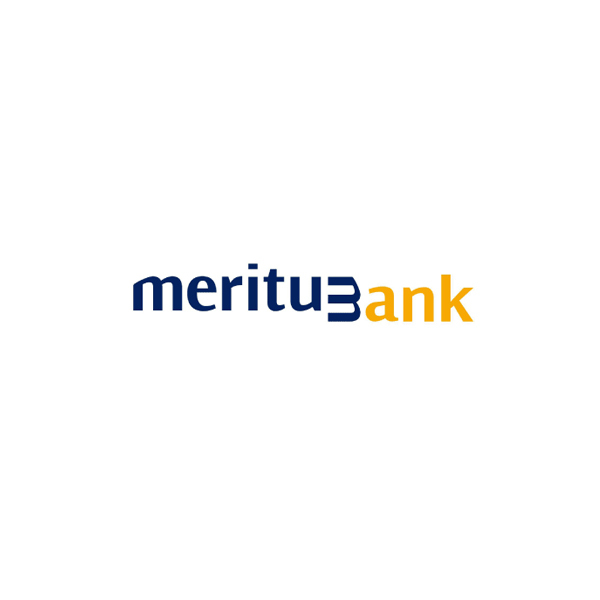 Meritum is a new generation bank in Poland focused on underserved consumers and micro-enterprises. Meritum employs an innovative, technology-centric and capital-light business model with loan distribution conducted primarily through third party financial intermediaries and a network of franchise branches. The bank is funded almost entirely by retail deposits mobilized through the online channel. WCP and other leading investors made an initial investment in the company in 2011, and have subsequently supported the business as it grew to have the highest return on equity in the Polish banking system in the first half of 2014. Alior Bank acquired Meritum for a combination of cash and stock in 2015, resulting in a partial exit for WCP. WCP remains a shareholder in Alior Bank. 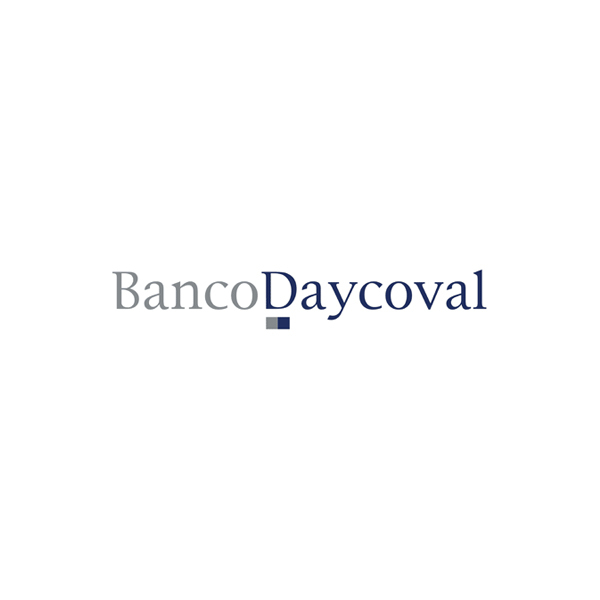 Daycoval is a leading middle market bank in Brazil, focused on the underserved SME segment. It has a strong franchise, resilient business model and seasoned management team. In 2009, WCP and other reputed investors backed Daycoval through an innovative investment structure. WCP had partially realized this investment through a series of transactions, including capital markets exits, in 2010, 2012 and 2013 and fully realized its investment in 2016. 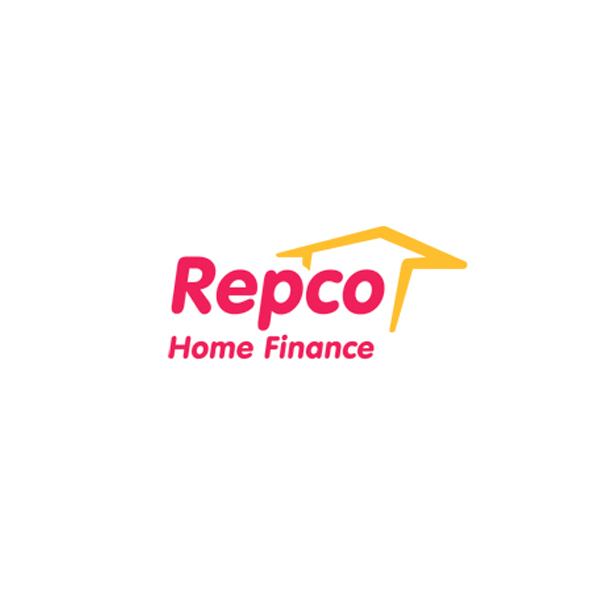 Repco is a top-10 housing finance company in India with a strong regional presence and brand. It has a differentiated, low-cost and scalable business model which targets underserved, lower middle class (salaried and self-employed) customers in semi-urban cities. WCP invested in Repco in 2012 in a transaction which helped validate Repco’s business model, management and IPO prospects. Repco completed one of 3 successful IPOs in India in 2013. WCP exited this investment through the capital markets in 2014. Ujjivan is a top-5 microfinance institution (MFI) in India that provides inclusive financial services to over 3 million economically active urban poor women across India. Ujjivan has the widest distribution network of any MFI in the country and is a market leader in product innovation and distribution. 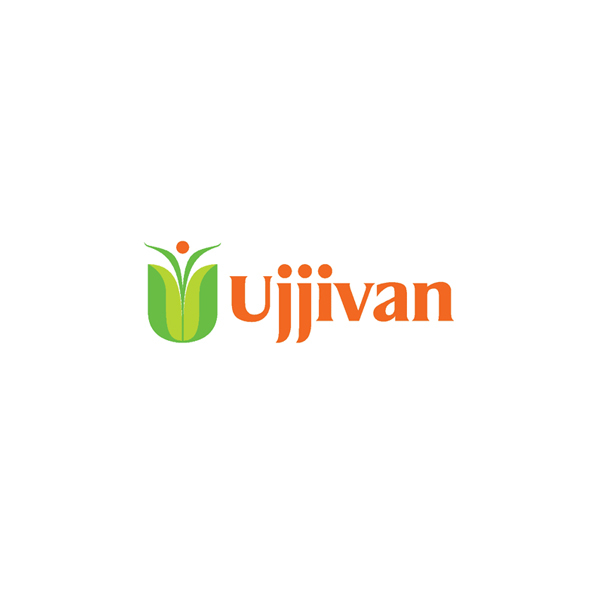 Ujjivan was awarded a Small Finance Bank License and now provides a diverse product offering to its customers. WCP led a financing round in 2012 that nearly doubled the company’s equity base. Ujjivan has delivered outstanding commercial and social returns since WCP’s investment. WCP partially exited this investment to a financial investor in 2015. In 2016, WCP sold its remaining stake in one of the most successful IPOs of the year that was 40x oversubscribed. 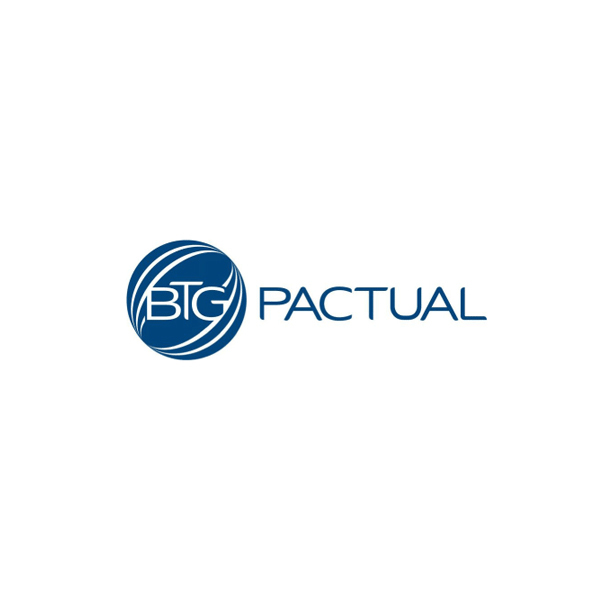 BTG Pactual Group is an investment bank and asset and wealth manager with a dominant franchise in Brazil, and operates a successful international investment and distribution platform. WCP and other reputed investors backed BTG in 2011. BTG successfully completed its initial public offering in April 2012, resulting in a partial liquidity event for WCP. WCP fully exited its investment through the capital markets in 2013. 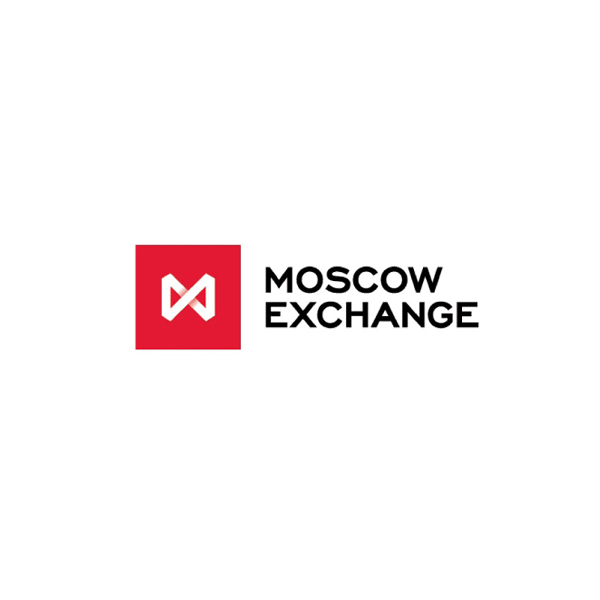 The Moscow Exchange (MOEX) is Russia’s national exchange and enables trading across a diverse range of financial products. The exchange was created by the 2011 merger of Russia’s leading securities exchange (MICEX) and derivatives exchange (RTS), to create a national champion. MOEX has a profitable, scalable, resilient and vertically-integrated business model. WCP invested in MOEX in 2012. MOEX successfully completed its initial public offering in 2013, thereby helping to further improve its governance and transparency, while providing WCP with a clear path to liquidity. NSE is the dominant equities exchange in India, and is one of the leading equity derivatives exchanges in the world. Its market-leading position is driven by its advanced trading platform, corporate structure, top-tier management and product offerings. NSE pioneered electronic trading in India and was also India’s first demutualized exchange. It is vertically integrated with trading, clearing, settlement and depository operations all within its group structure. WCP invested in NSE in 2013. NSE has recently filed for an IPO which is expected in 2017. 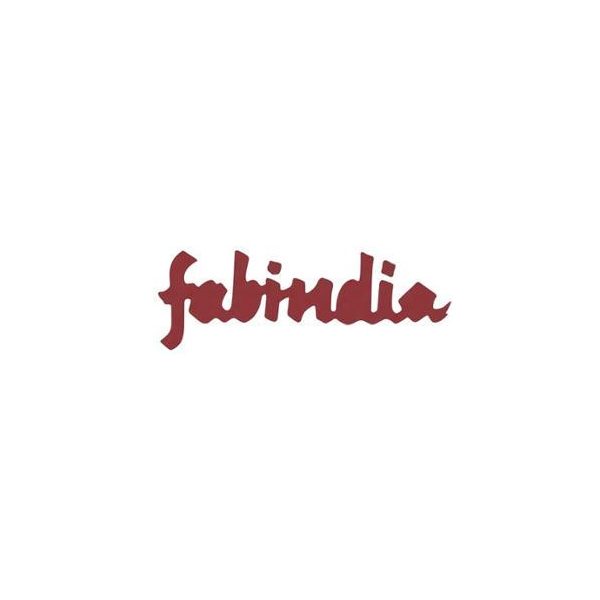 Fabindia is a leading Indian retailer of fashionable ethnic garments and lifestyle concepts in home furnishings, organic food, and body care. It links over 55,000 rural artisans to modern urban markets, thereby creating a base for skilled, sustainable rural employment, and preserving India's traditional handicrafts in the process. Fabindia’s innovative business model enables it to invest in its supply chain and empowers artisans to build equity value. In 2008, WCP became the first institutional investor in Fabindia and supported a successful expansion plan. WCP completed a successful sale of its stake to a financial investor in 2012.